Read this series of four posts on the Living Money website. 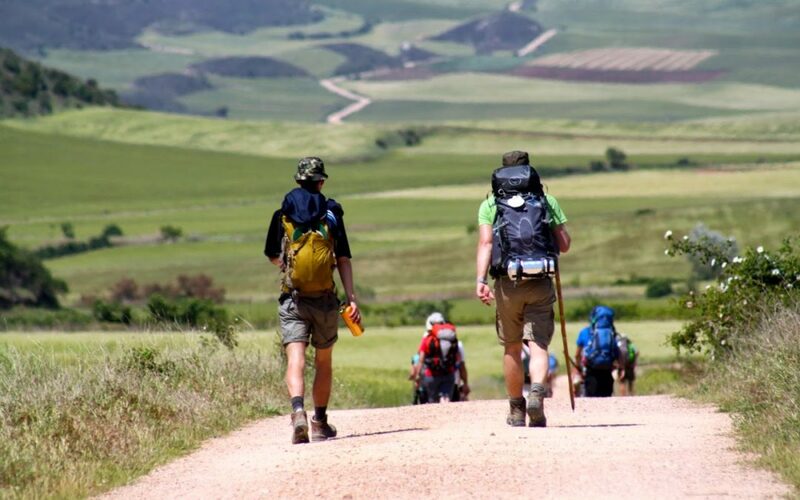 They examine the importance of travel for life changing personal development. It follows we should reserve significant resources for travel in our financial plans.